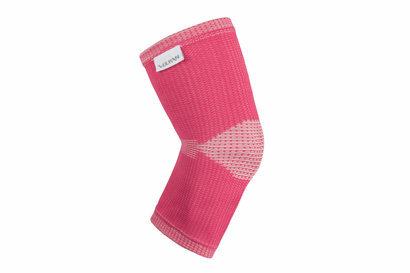 The latest technology in women's supports with superior support and multiple functions, don't miss out on the Vulkan Advanced Elastic Elbow Support. 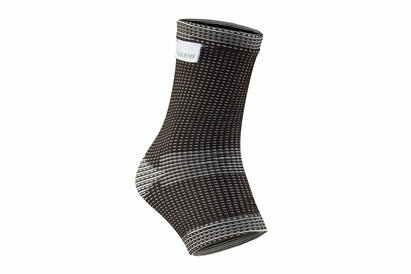 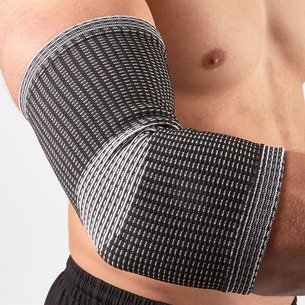 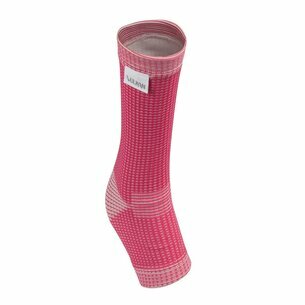 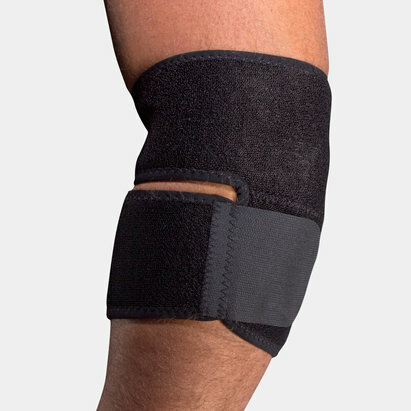 Provides comfort for swollen or tender elbows as a result of sprains & strains. 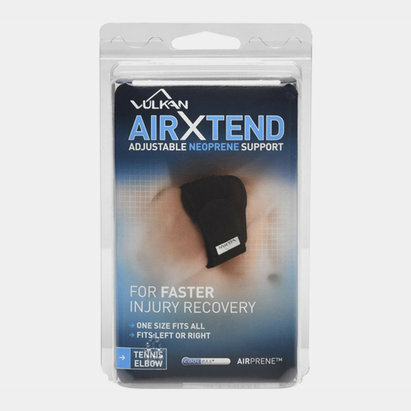 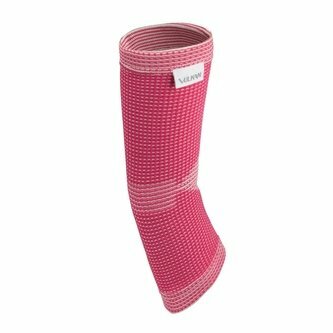 Firm support for prevention of further pain and discomfort. 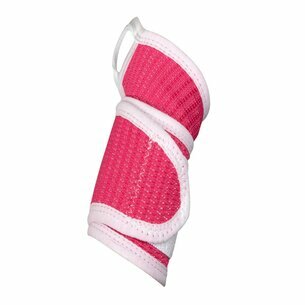 Ideal for racket sports and golfing. 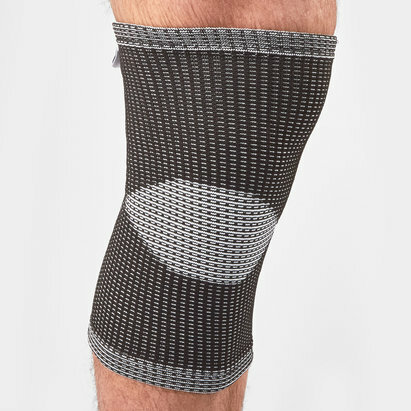 Ideal for short term use to control swelling.